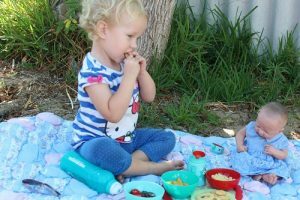 As a parent, the eating habits of my family are one of my main concerns. 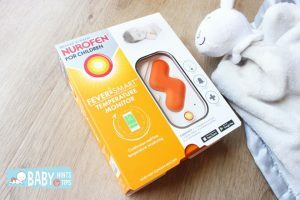 I am often the Mum in the supermarket standing in the aisle, scanning the back of packets before they make their way into my trolley as I consider my buying choices. I favour local produce and choose ‘organic’ when I can, say no to plastic bags and recycle as much as possible. Palm oil is an edible vegetable oil, derived from the fruit of the oil palm tree and is contained in over 50% of supermarket goods. Products such as biscuits, baby food, chocolate, instant noodles, cream, soap, shampoo, toothpaste and washing powder all contain palm oil. In fact around 70% of the world’s cosmetics and household detergents contain materials derived from palm oil. Highly used due to its favourable properties, palm oil needs less than half the land required by other crops to produce the same amount of oil making it an inexpensive vegetable oil. Unfortunately, whilst cheap, palm oil production comes at a tremendous cost to the environment. 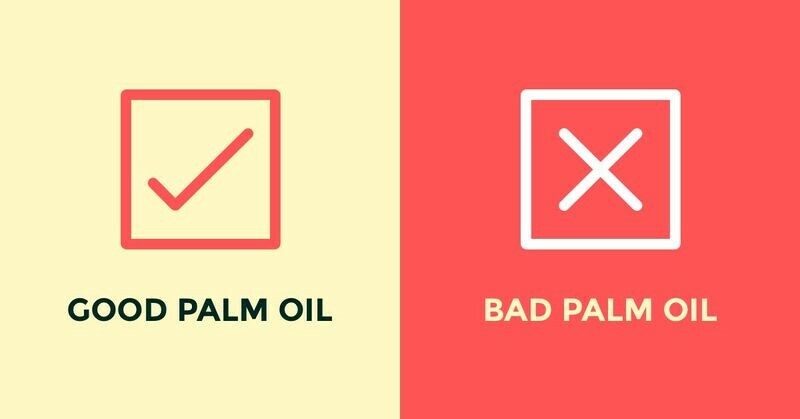 So what is so bad about palm oil? The oil palm tree is grown in several tropical countries, but mainly Malaysia and Indonesia which account for 85% of all palm oil production. As land and forests must be cleared for the development of plantations, this industry contributes greatly to issues such as deforestation and habitat degradation. According to the World Wildlife Fund, an area equivalent to the size of 300 football fields of rainforest is cleared EACH HOUR for palm oil. Loss of critical habitat for already endangered species such as orangutans, tigers and rhinos is devastating. 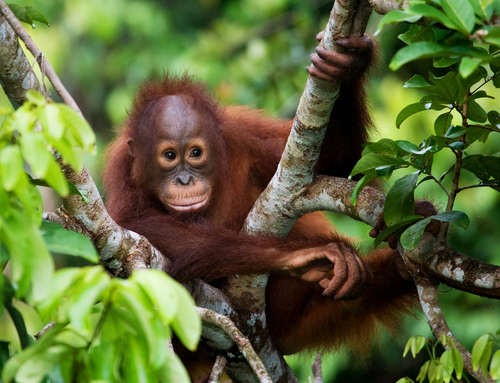 In the past ten years, the orangutan population has decreased by 50% as a result of the habitat loss associated with palm oil production and findings have shown that the Sumatran tiger population could become extinct in the wild in less than three years if current practices in this industry continue. Deforestation as a result of palm oil production also impacts on climate change, contributes to soil and water pollution and robs locals of their lands and livelihoods. Unfortunately, simply replacing the use of palm oil with other alternatives (such as sunflower oil or soybean) is not the solution as the production of these oils requires even larger amounts of land. The answer IS however to support the production of GOOD palm oil. The not-for-profit organisation RSPO (Roundtable for Sustainable Palm Oil) is working with all parties involved in palm oil production to help reform the industry by promoting strict environmental standards and fair labour. 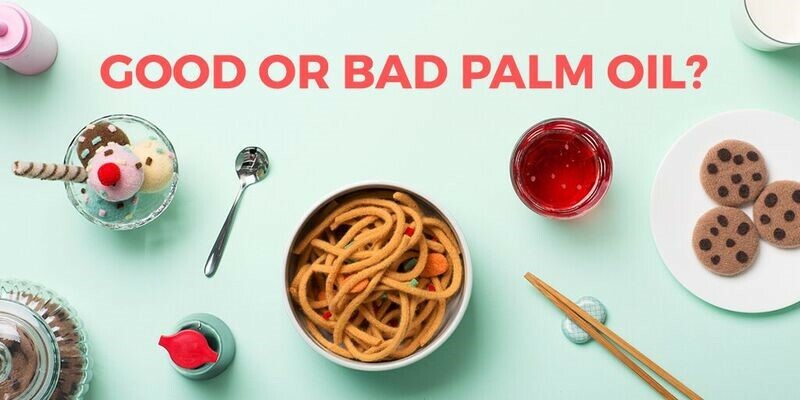 Through their #GoodBadPalmOil campaign, they are aiming to increase awareness among consumers that GOOD palm oil is an option… certified, sustainable palm oil which protects valuable species and forests, benefits local communities and provides fair working conditions and wages for its workers. Only 17% of palm oil is currently GOOD palm oil. 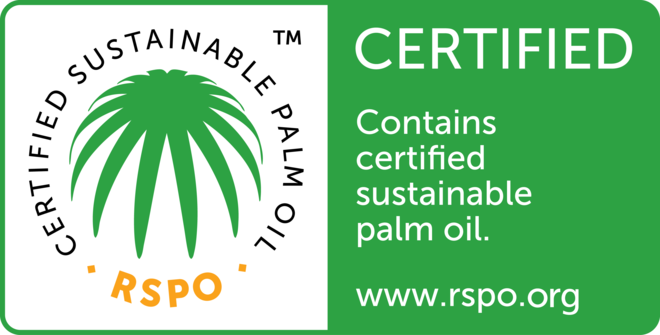 Change is happening with many companies beginning to display the RSPO trademark on their product packaging. 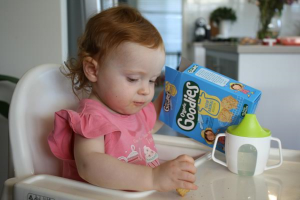 As consumers, we must all be aware of our choices when it comes to the products we buy. You can get involved and support the production of sustainable palm oil by sharing the RSPO campaign with your friends and family and by putting pressure on the brands you buy to commit to the use of good palm oil. If we all play our part then hopefully, the RSPO’s aim for 100% sustainable production of palm oil by 2020 will become a reality.